C.O. 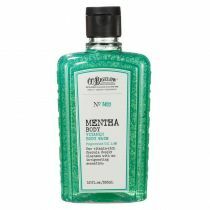 Bigelow Ultra Mentha Lip Shine is a super-infused lip balm developed to deliver a more intense Mentha minty freshness. No. 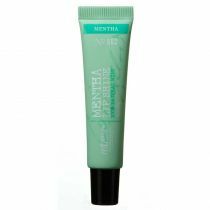 1122 Mentha Lip Shine 100% Natural Mint. 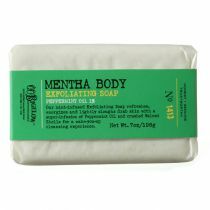 We super-infused our classic Mentha with more intense flavor and longer lasting breath-freshening to create the ultimate balm. 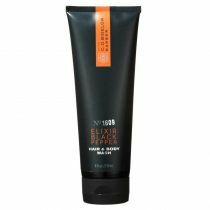 It provides the same glossy high shine with an even greater refreshing, cooling sensation. C.O. 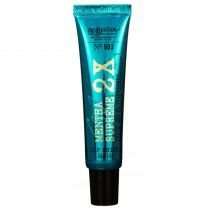 Bigelow Ultra Mentha Lip Shine leaves your lips with a hit of glossy while helping to keep your breath fresh. This lip balm combines two types of mint (Peppermint and Field Mint) to give a extra punch of minted flavor and aroma. 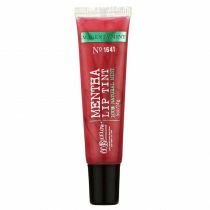 I love all of the Mentha products, and this lip stuff is no exception. I always have a tube next to my bed, in my purse, on my desk at work. Totally addicted, and I always look for a sale on lip products, since they're a bit pricey, but I will always have a tube or two of this stuff on hand.
. I have medication that dries my mouth Your Lip Balm helps Tremendously with this problem..
My skin (lips included) is extremelu dry, and nothing helped more than a few minutes without reapplying. 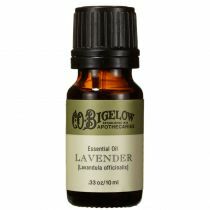 My daughter gave me this product, and I love it! It feels great, tastes great, and stays on! This is by far the most WONDERFUL lip product I've ever used! Bought this buy 3 get 1 free and I've never been so in love with a product! I hope they never stop making these. I always keep one in my car, one in my house, and one in my bag/backpack so I'm never without it. Recently lost the one I kept in my backpack for school but ordering one today. 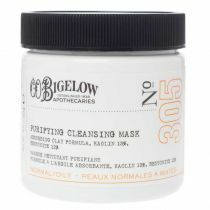 This product is literally perfect. 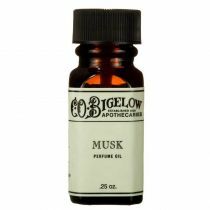 It freshens your breath (believe it or not), adds SO much shine, moisturizes your lips, isn't sticky at all, very smooth and soft, and lasts a nice amount of them! I'm not exaggerating about any of this. 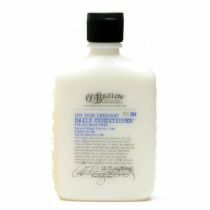 Go buy this product, its worth every penny. Mentha arvensis, also known and field mint or wild mint helps nourish and comfort the lips and helps freshen breath due to its menthol content. Polybutene, Petrolatum, Hydrogenated Polyisobutene, Mentha Piperita (Peppermint) Oil, Menthyl Lactate, Octyldodecanol, Mentha Arvensis Leaf Oil, Sodium Saccharin, Methyl Diisopropyl Propionamide, Disteardimonium Hectorite, Propylene Carbonate.